exciting locale. 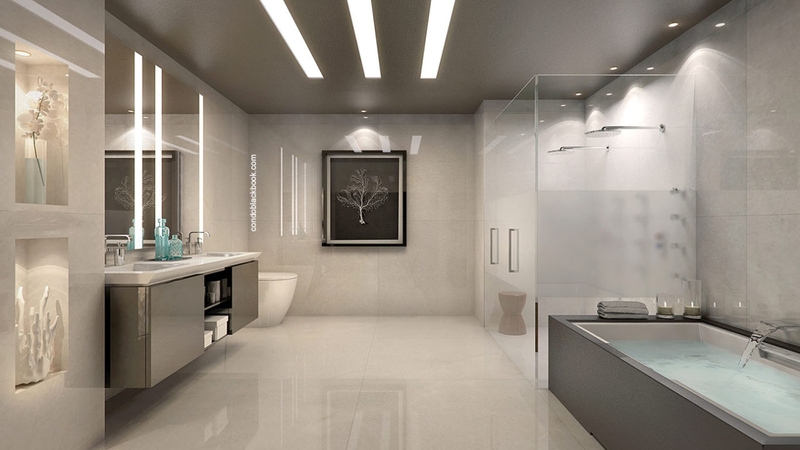 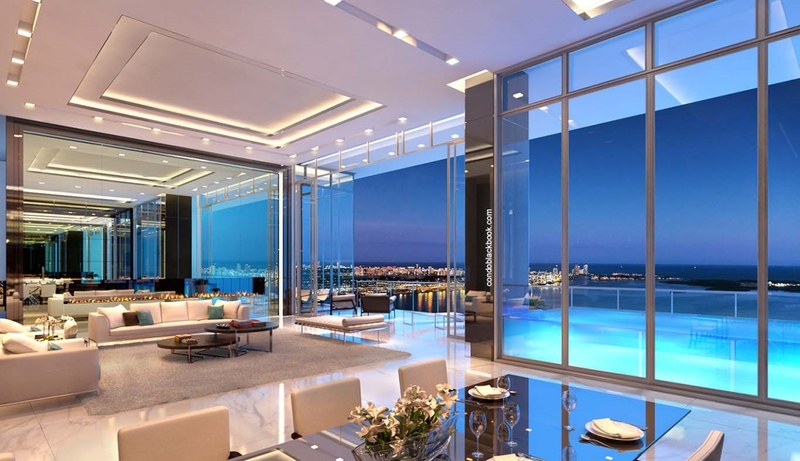 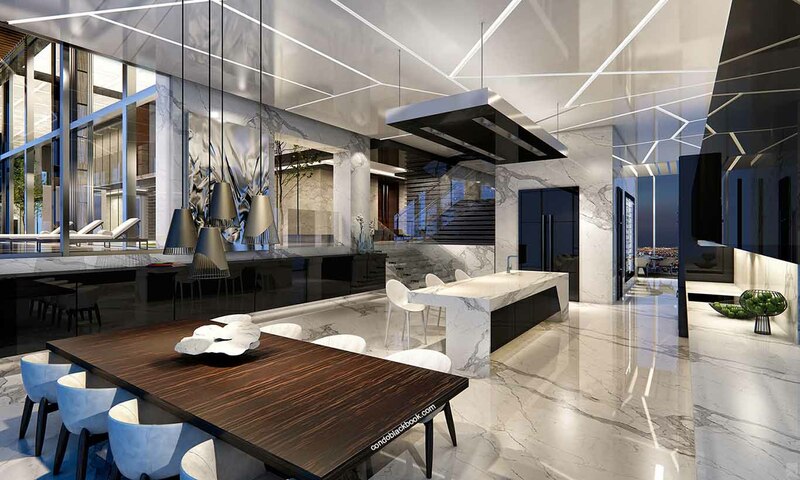 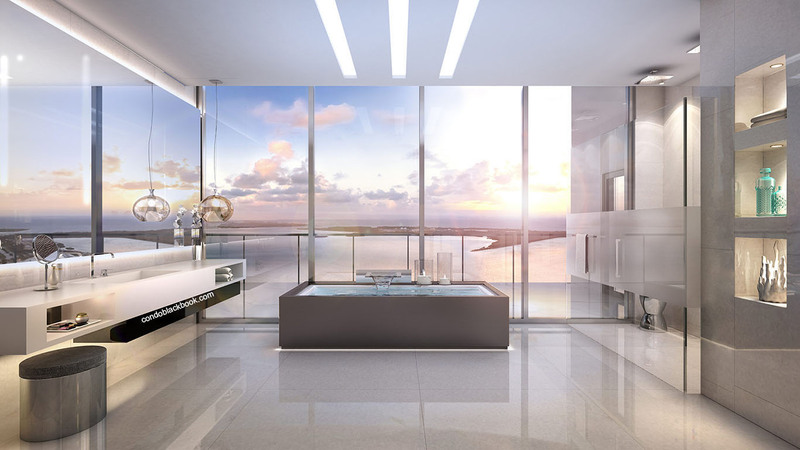 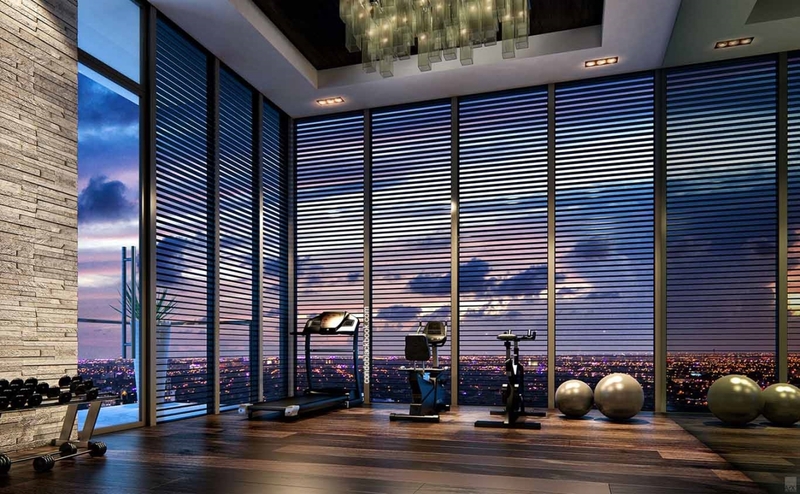 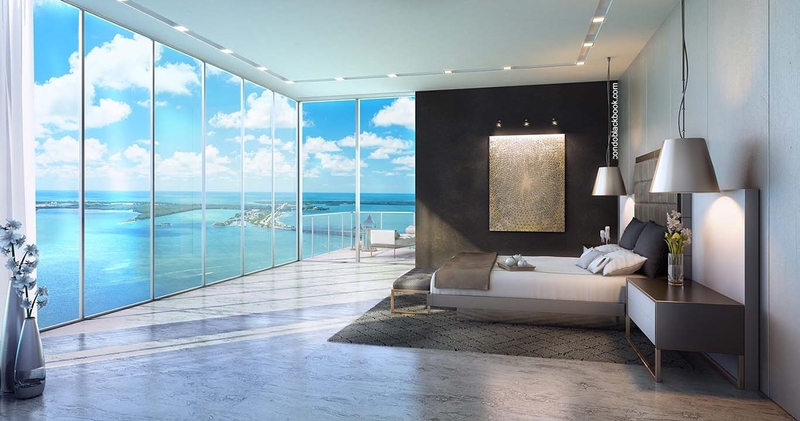 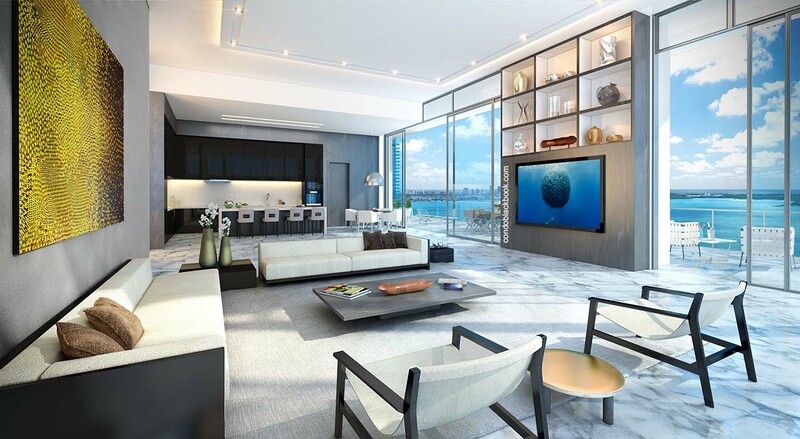 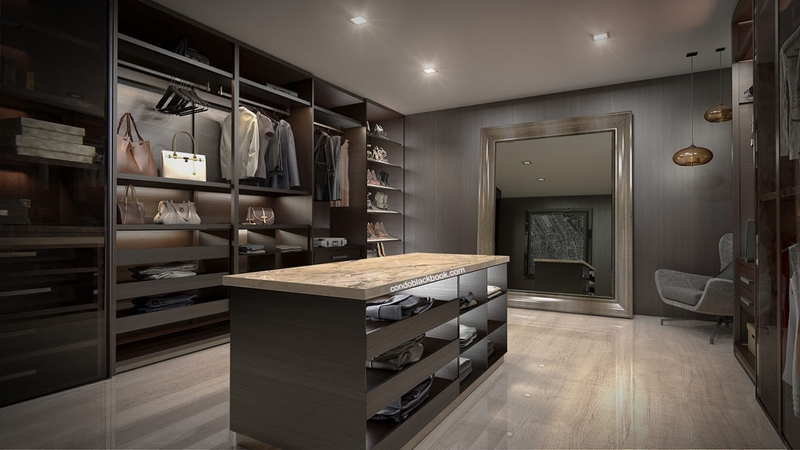 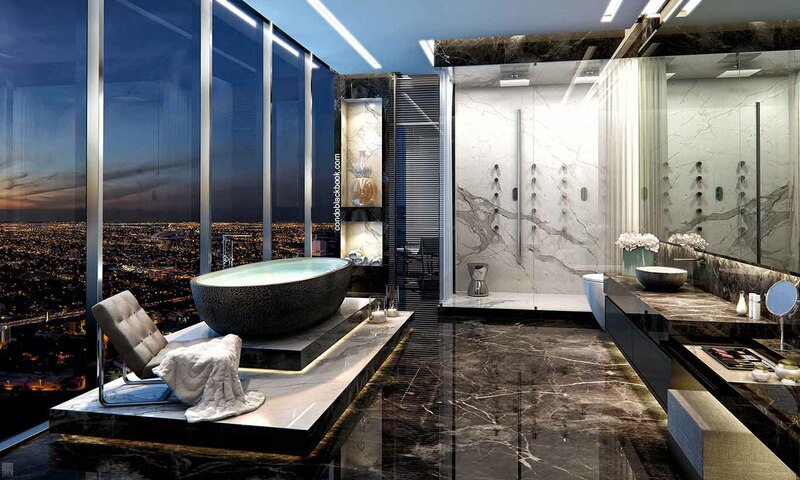 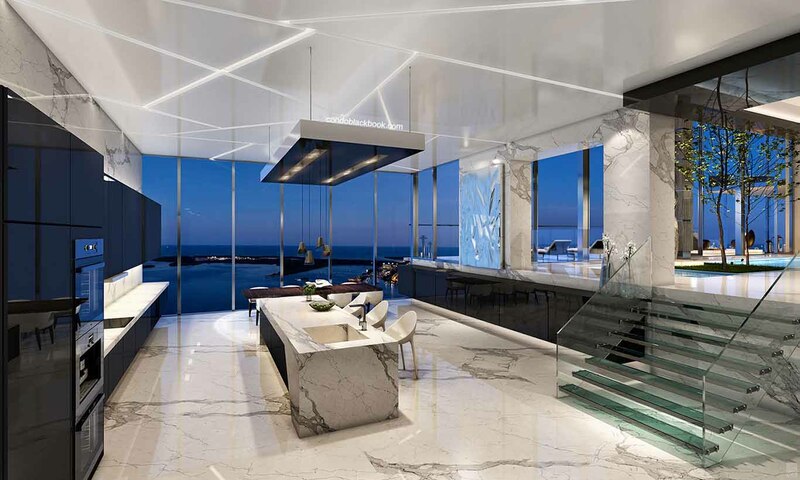 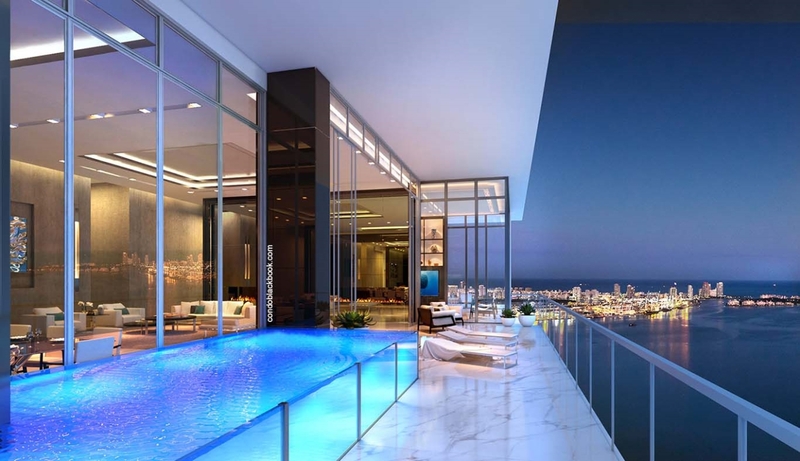 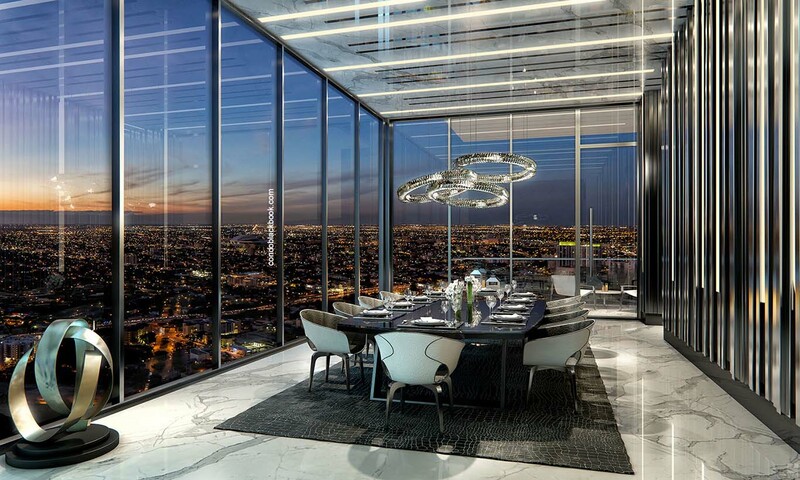 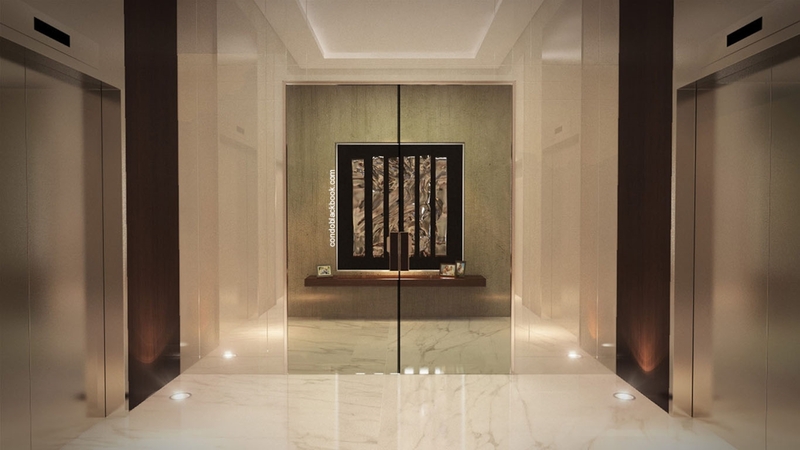 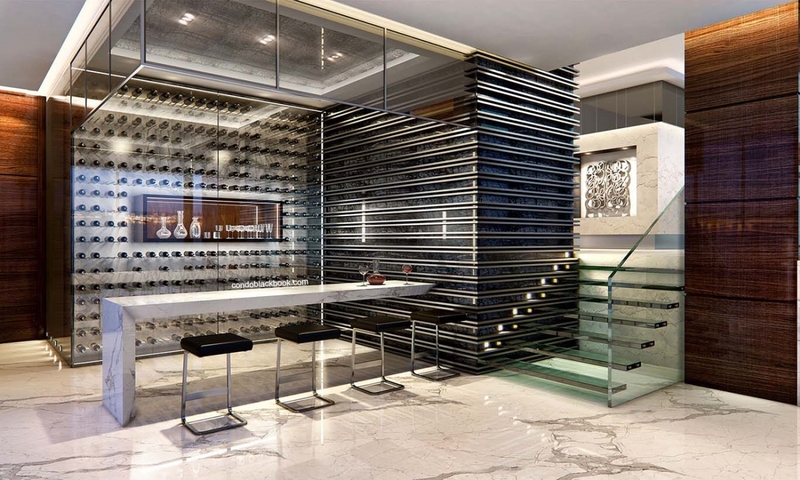 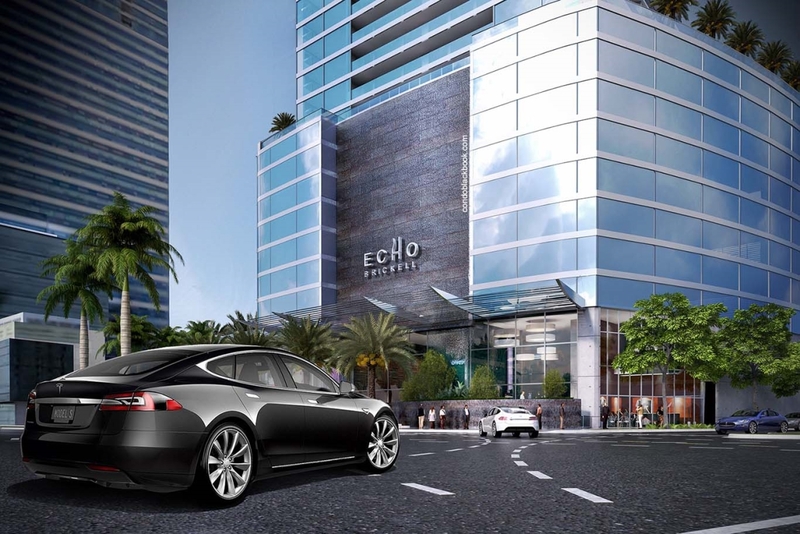 With conceptual design from mastermind Carlos Ott, ECHO Brickell is a host of privilege at every turn. 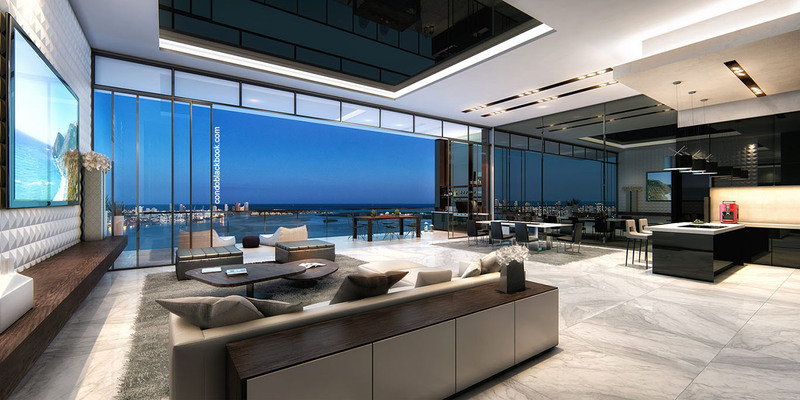 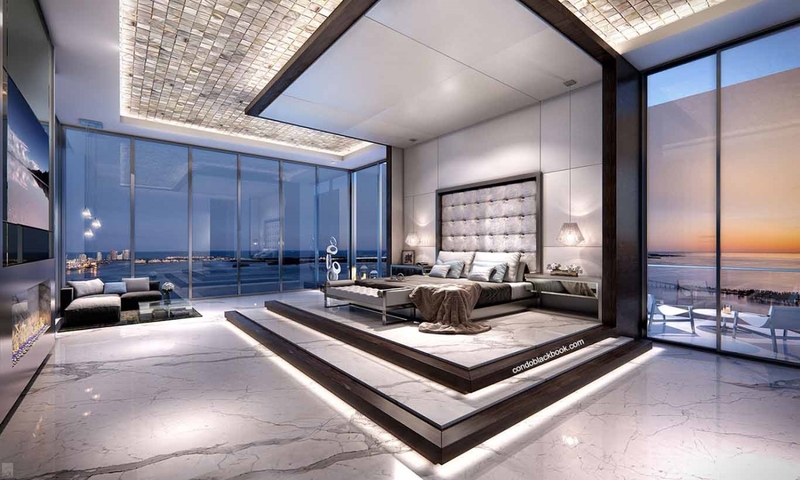 Echo Brickell’s interiors introduce an exciting new concept to the world - fusing world renowned architect, Carlos Ott and yoo design studio, in a first time collaboration to create a limited edition collection: Carlos Ott + yoo . 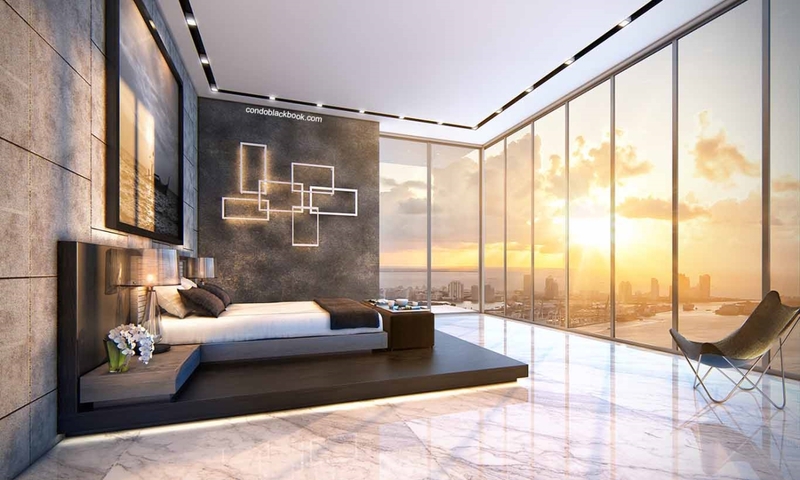 yoo is the famed pioneering vision on the forefront of innovation that uses interior design to create a living space that works just for you. 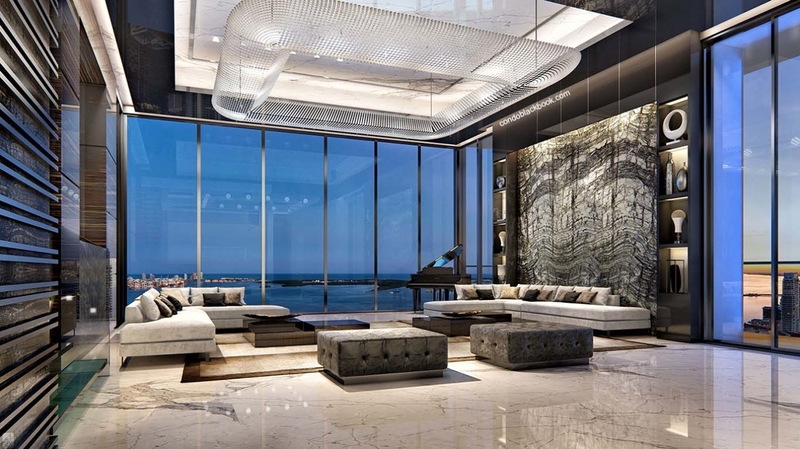 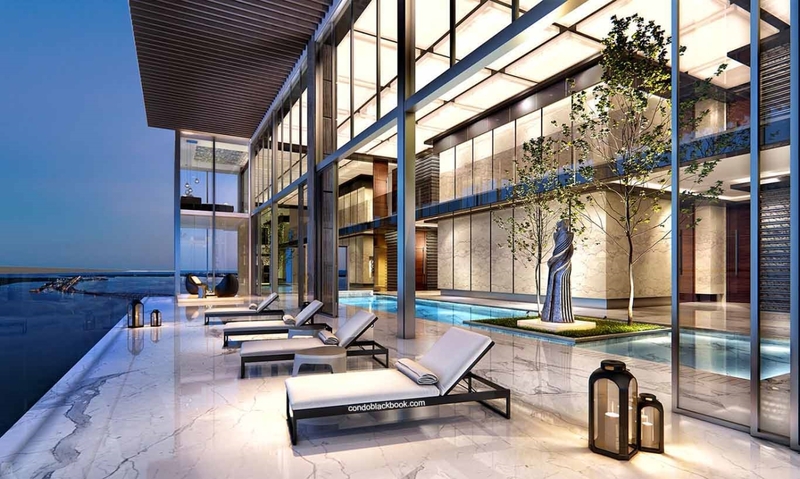 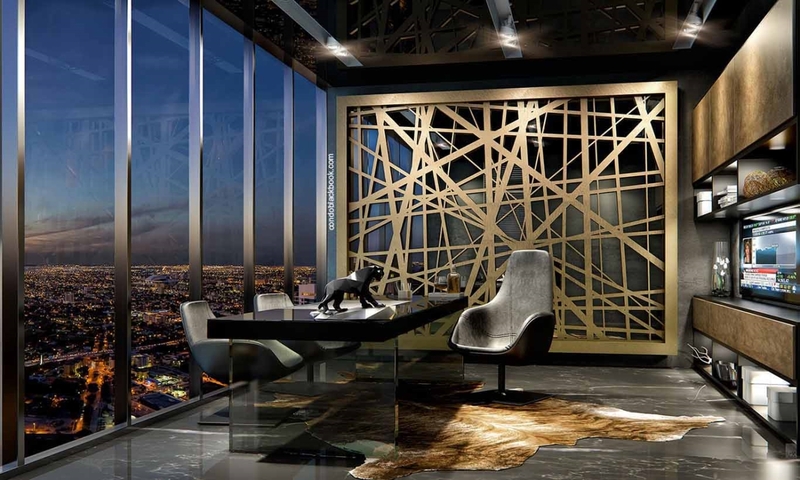 The impressive Grand Lobby is modeled by critically acclaimed yoo design studio in a limited collaboration with Carlos Ott. 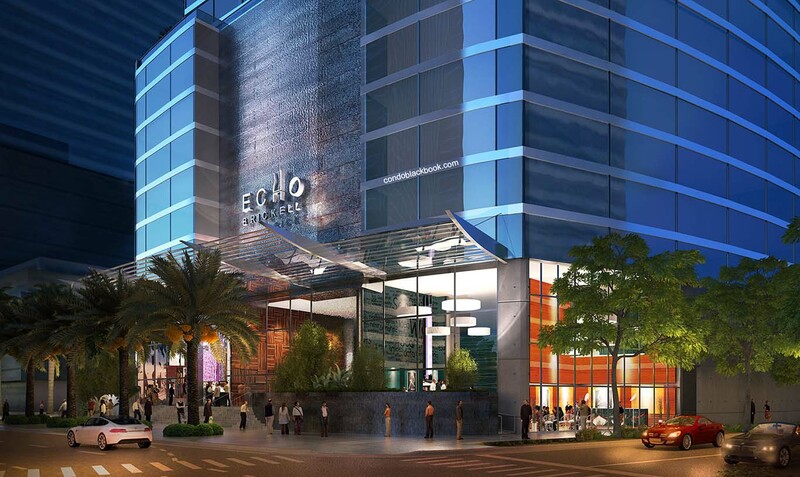 ECHO Brickell’s most notable exterior feature is the awe-inspiring “Open Space” which spans the entire width of the tower. 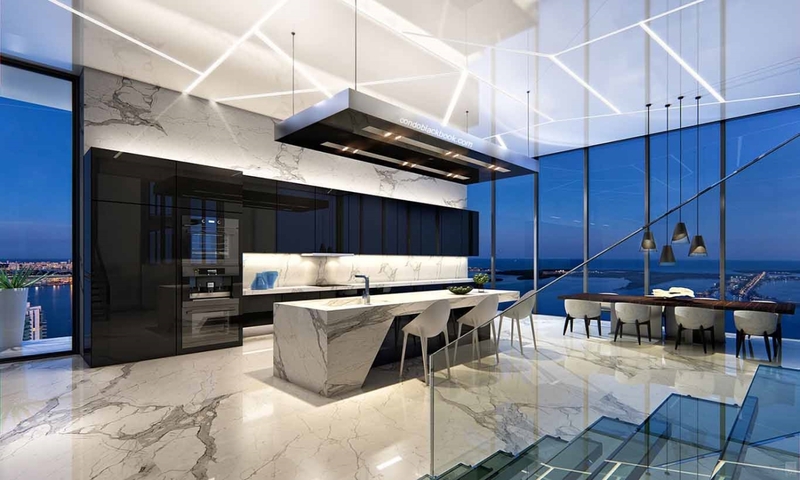 This futuristic gap in the building’s facade spans the entire width of the tower, rising 300 feet into the air. 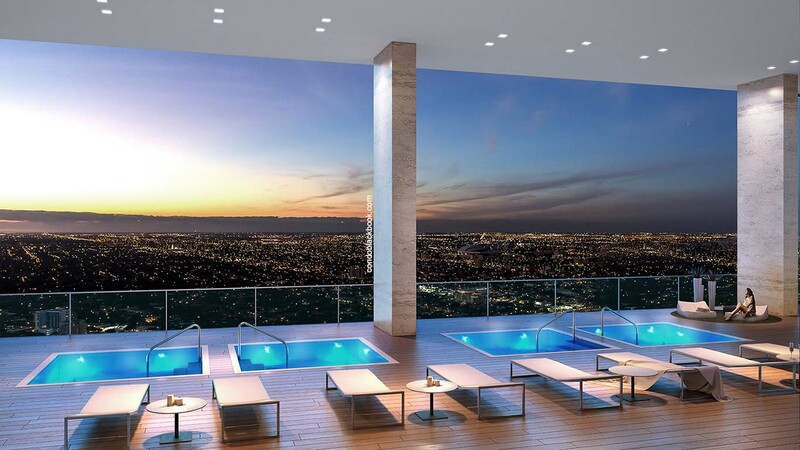 The Open Space will house the full-floor infinity-edge pool deck, allowing residents to swim with the clouds, high above the city of Miami. 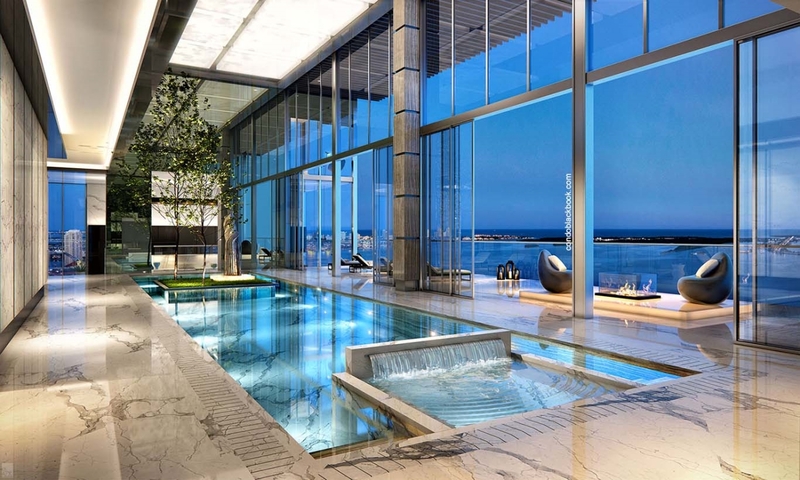 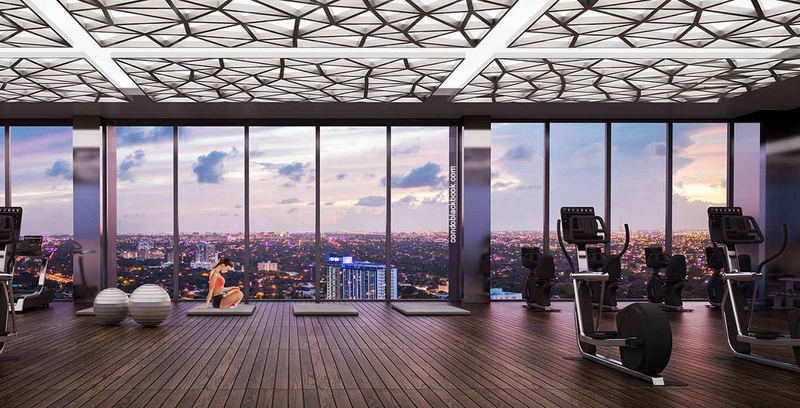 Suspended above the pool deck, fitness center and spa offers breathtaking panoramic views of Biscayne Bay, the Atlantic Ocean, Downtown Miami’s full cityscape, and the surrounding islands. 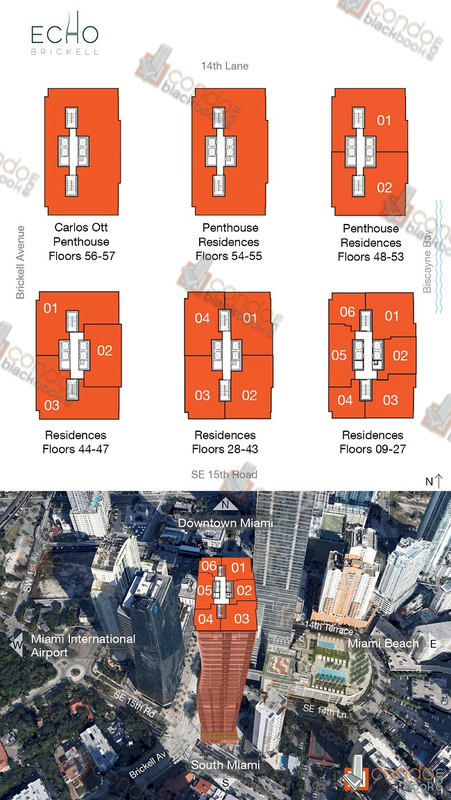 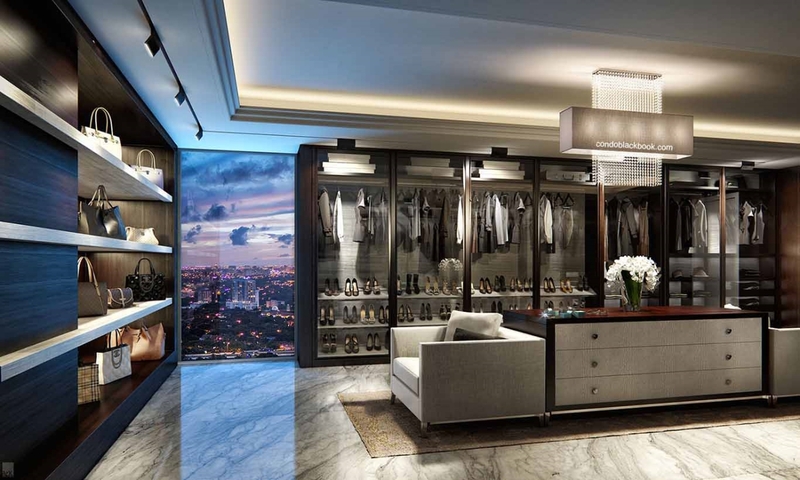 The 157 residences are comprised of one, two and three bedrooms, lower and upper penthouses.